Entitlement predicts chronic self-image goals. 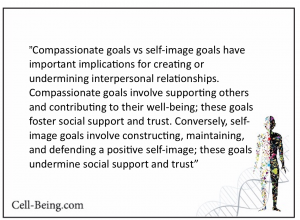 These chronic self-image goals predict chronic relationship conflict and hostility. And now, we have professional athletes – role models to thousands of youngsters, refusing to stand for our national anthem – and entire NFL teams to support them. I believe the answer to be an abysmal atmosphere of entitlement – the wiifm mentality – whats in it for me. Entitlement is asphyxiating to a healthy psychological being. The “nothing is good enough”, “what is the world going to do for me” attitude is creating a slow death to respect, humility and to the ability to ever feel joy or happiness. Expecting everybody to give to us – what everyone else can do for me – where is the community in this? We belong to many communities – or as we call it in the animal kingdom a pack – and a community functions by participation from all of its members. Although President Obama condoned Colin Kaepernick’s grandstanding and disrespect to the anthem and flag, saying it was a privilege of democracy…..I would like to present a few studies on the psychological fall out of entitlement. My goal is to bring back respect, a sense of community and belonging, and yes sounds like a stretch now…….cut back on anger and conflict in this world. Key findings: People who feel entitled to admiration and respect from others do not make good companions. Entitled people adopt self-image goals (goals that aim to construct and defend a positive self-image), which then lead to interpersonal conflict and hostility. Entitlement predicts chronic self-image goals. 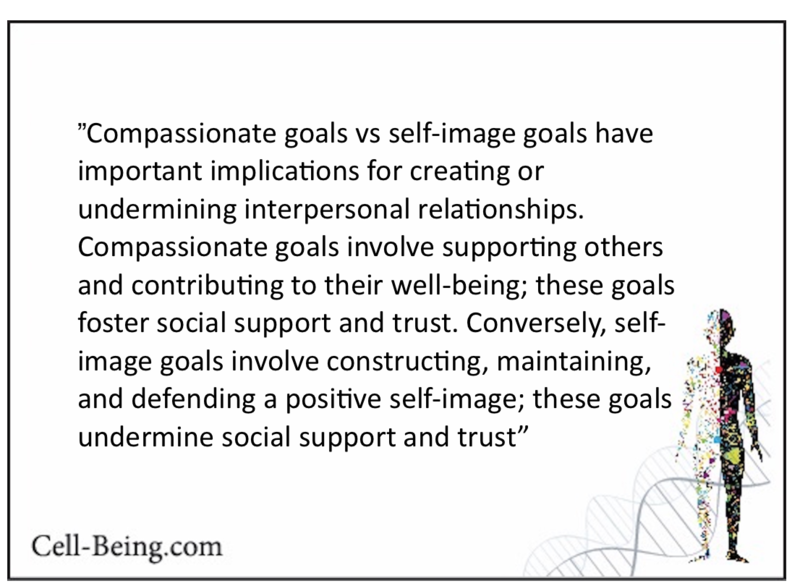 These chronic self-image goals predict chronic relationship conflict and hostility. Entitlement and narcissistic tendencies are problematic in the workplace. Again, entitlement is defined as an expectation for preferential treatment or rewards but in the workplace, this attitude definition presents itself to include without having earned the accolades, the rewards should be handed out regardless of performance. 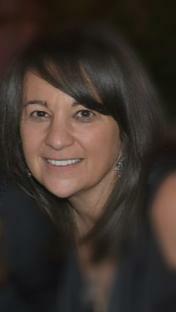 HR professionals and managers have to deal with the entitled perception of being treated unfairly. And of course this breeds counterproductive workplace behaviors dragging down energy and ambience. In more dramatic cases of counterproductive workplace behaviors can become vengeful, employees going out of their way to harm the company which can include bringing down morale of others, theft, finding more and more ways to be unproductive. Our Best in Corporate Health method: programs that work on Compassionate Goals vs. Self Image Goals. Remember: We reap what we sow. Managers receive the behavior they have rewarded and allowed to slip by. And…modelling is everything. Compassionate goals from management in response for good work is modelling – still the best respected form of behaviour modification.